Many people who are involved in an accident in a store, which results in injury do not take action – even if it is not their fault. 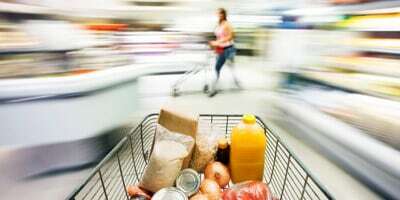 However, supermarket personal injury claims are more common than you might think, and you may even find yourself with a large amount of compensation if you follow the right procedures. So what should you do if you are injured in a store? Here we’ll explore the steps you should take immediately after the accident has taken place. The first thing you should do is let a store employee know what has happened, as soon as it has happened. The store should then write up an incident report – this is very important, even if you do not feel injured at the time. 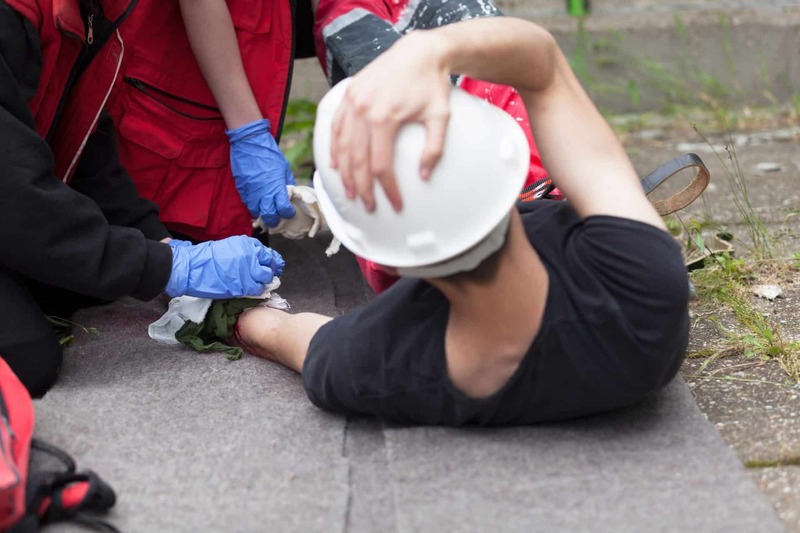 Sometimes, injuries can take hours or even days to manifest after the incident, so obtaining an incident report will increase your chances of making a successful claim later on down the line. Whilst it may be a natural reaction to downplay how you’re feeling, and tell witnesses that you’re fine, this could come back to haunt you later on. If, for example, you start to feel pain a few hours later, the manager could use this against you and argue that your injury did not take place in the store. If possible, take photographs of your injuries and anything else that may be relevant to your claim. For example, if you slipped on a wet surface and there was no ‘wet floor’ sign, it’s worth taking photos of the floor on which you slipped, showing the lack of signage. Get the names and contact details of any witnesses or store employees that were around during the time of your accident. It’s also a good idea to ask the store manager for a copy of the timetable of employees that were working during that time. If you don’t feel the need to call the emergency services at the scene, it’s worth booking an appointment with your doctor soon after the accident for a checkup. 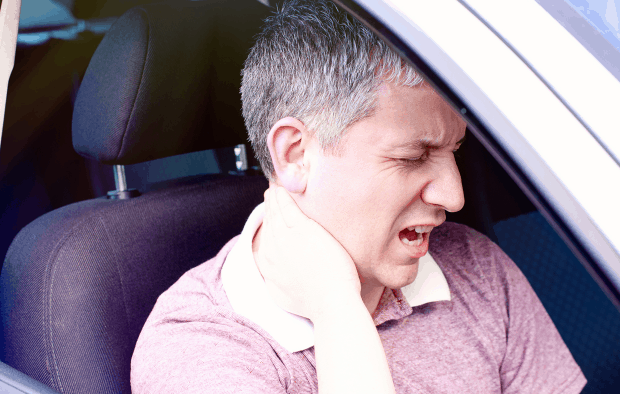 Not only will this give you peace of mind that you haven’t suffered serious injuries, it may also help to backup your claim. Mention everything you remember about the accident to your doctor, including any symptoms you have that may be related to what happened. Personal injury legislation is a complex matter, so it’s always worth enlisting the help of a specialist solicitor, who has lots of experience in handling these types of cases. At DPP Law, our team of personal injury solicitors have decades of experience in handling retail store injury claims. Contact us today for more information on how we can get you the compensation you deserve.  Can I claim compensation for a football injury?